Countdown to the General Election – Today is Patriot Day! Today is Patriot Day! Patriot Day is an annual observance held on September 11 to remember those who were injured or passed away during the terrorist attacks in the United States on the same date in 2001. Patriot Day is an opportunity to remember what our country stands for and how we come together during times of great tragedy. It is a time to reflect on the values we share as a nation and the sacrifices made for those values. Democracy is dynamic, requiring direct attention by the people who live under its laws to sustain the hope it represents. That is why it’s so important to come together to select the nation’s leaders and to exercise our right to vote. You can’t vote if you are not registered! According to our data, about 74 percent of TRTA members are registered to vote. Let’s work to make it 100 percent before October 9! You can use this resource to register to vote. We will have more on voter registration activities in coming weeks. Many TRTA local units are working diligently to register voters at schools and local meetings. Send us your local unit’s story and we may put it on the TRTA website or Facebook page! National Voter Registration Day is September 25. Learn more by clicking here. If you, your friends, or your family members are over the age of 65 or disabled, you may vote from the comfort of home! Many elderly citizens miss the chance to vote every year because they don’t know about voting by mail or don’t have someone who can assist them with the process. 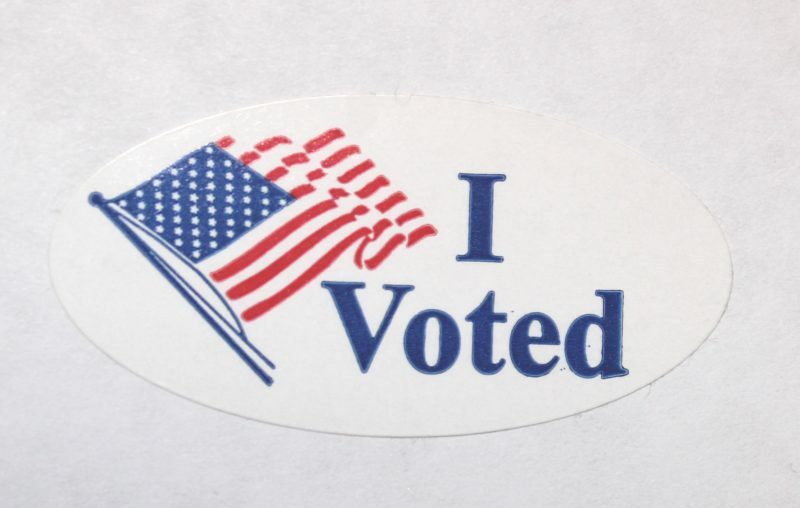 Many TRTA members can take advantage of this early voting option, but some may need a little assistance. Unfortunately, this process involves some tricky steps and can be difficult to follow. You may be able to help others who wish to vote but are confused by the process. Click here to view some helpful hints, including all the steps and deadlines. Be sure to read all the rules if you will be assisting someone with absentee balloting. Request an application and follow the steps by clicking here or here (one will be mailed to you or you can download the application). 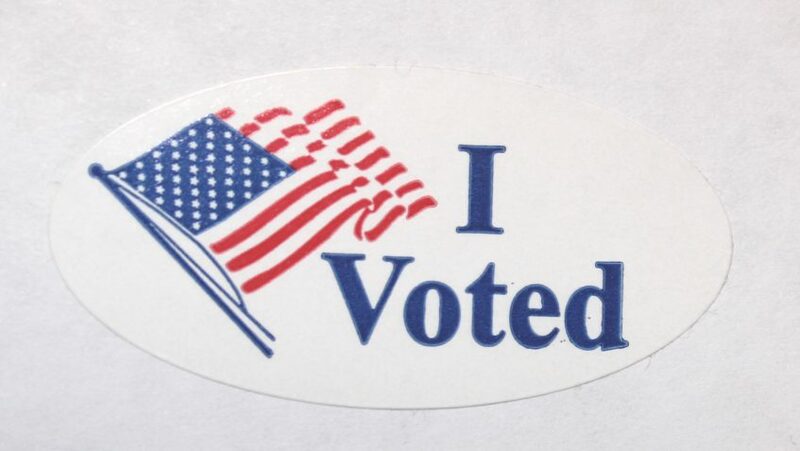 Address your application to the Early Voting Clerk in your county. Applications mailed to an address other than the Early Voting Clerk may be rejected. A ballot will be sent to you. Fill out the ballot and mail it in during early voting. Make sure you follow all the rules and use your time wisely. Ballots must arrive in the Election Clerk’s office by 7:00 p.m. on November 6, but some special cases apply. It is much more reliable to mail the ballot during the first week of early voting. 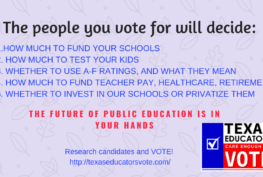 Let’s use every option available to register every Texas educator and help them accomplish the important civic duty of voting! On Patriot Day, take the Educator’s Oath to Vote and pledge to help others do the same! Click here to take the oath. 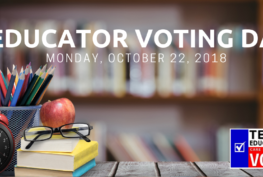 Early Voting Begins Today (October 22): Educator Voting Day! 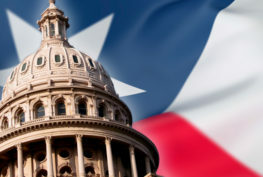 Countdown to the General Election: Texas Educator Voting Day is October 22!